3 Princesses and 1 Dude! : #ToddlerApprovedTuesday. Week 11. Me and Leandra have decided we are going to joint host from now on, we are sure this is OK with you guys...it will still be the same link-up, just hosted over on both pages at the same time! 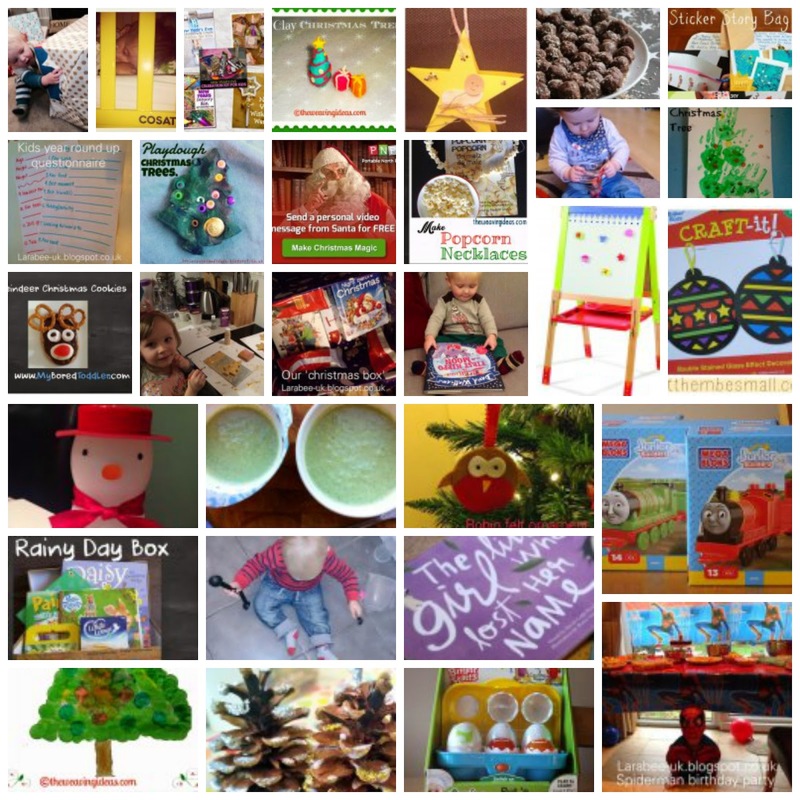 Our Christmas link up was amazing so thanks to all who joined up (I know I still have some reading to do, sorry I will catch up I promise!). A big big BIG thanks to everyone who joined up in 2014, we hope to see you again this year. 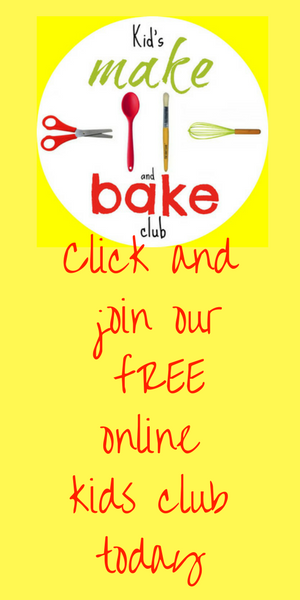 Sharing your toddler (and little people) approved recipes, reviews, days out, books, lists, things to do. Anything your little ones have loved we want to see it! 1. Link as many posts as you like! 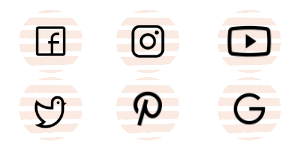 Remember to paste the #ToddlerApprovedTuesday badge on each post you would like to link up (code below – paste it into the HTML option of your blogging platform). 3. 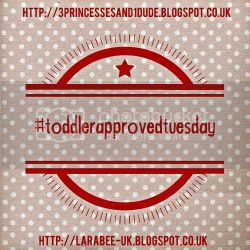 OPTIONAL: Share your post and the linky party (using the hashtag #ToddlerApprovedTuesday) on your social media, Leandra and I will retweet all your posts via Twitter (make sure you mention us in your tweets @3princess_1dude/@larabeeuk) and also share on our #ToddlerApprovedTuesday Pinterest board. This week we have started 'Earn Your Pocket Money' Chore's for Evie and Jenson (and Ellie!) 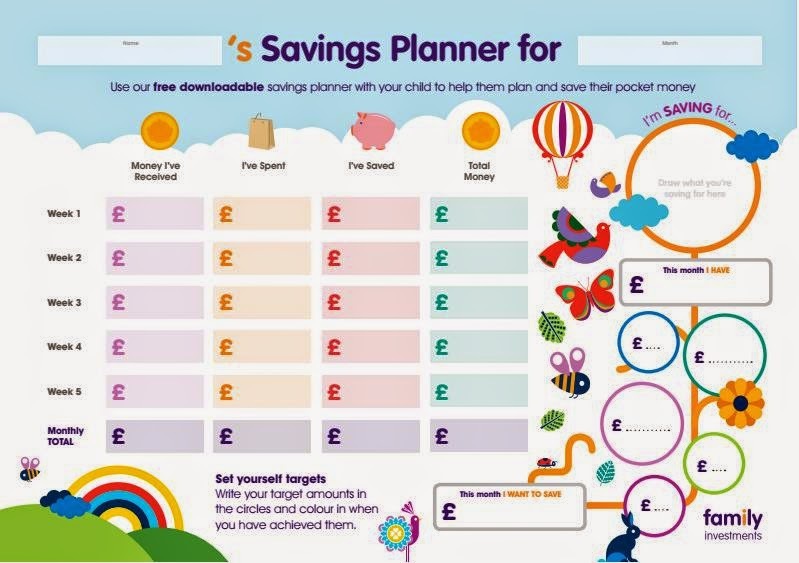 Family Investments have a great downloadable savings chart and web app to help set your children up to start saving money themelves. 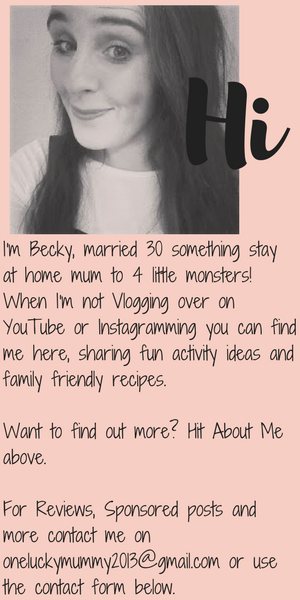 Take a look at my in linkz link below for the full details of how you can use it! Getting Healthy and Stopping The 'Diets'. Quick and Simple Penguin Craft. How Safe Is Your Home? With CORGI HomePlan. 5 Idea For...Getting The Home Organised. 5 Ideas For...Travelling With Kids! 5 Ideas For ...A Girls Night In!